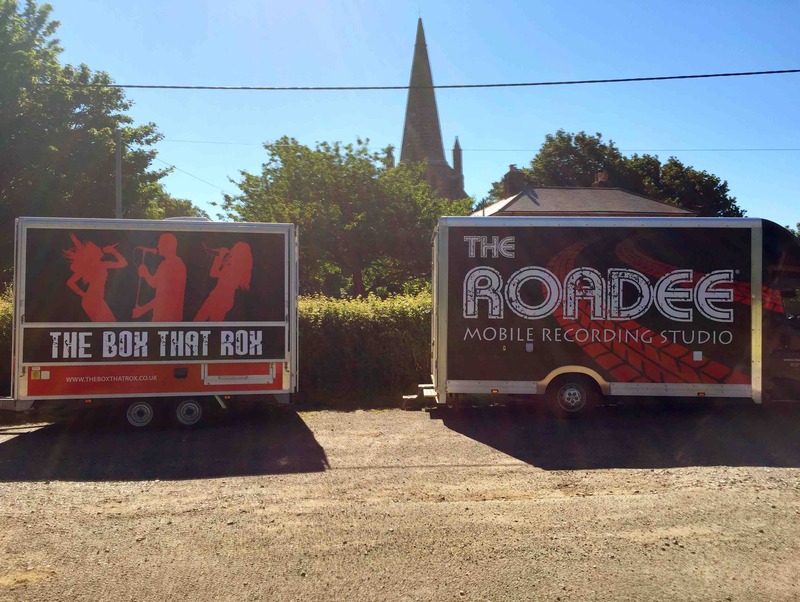 One of our state of the art Mobile Recording Studio's. 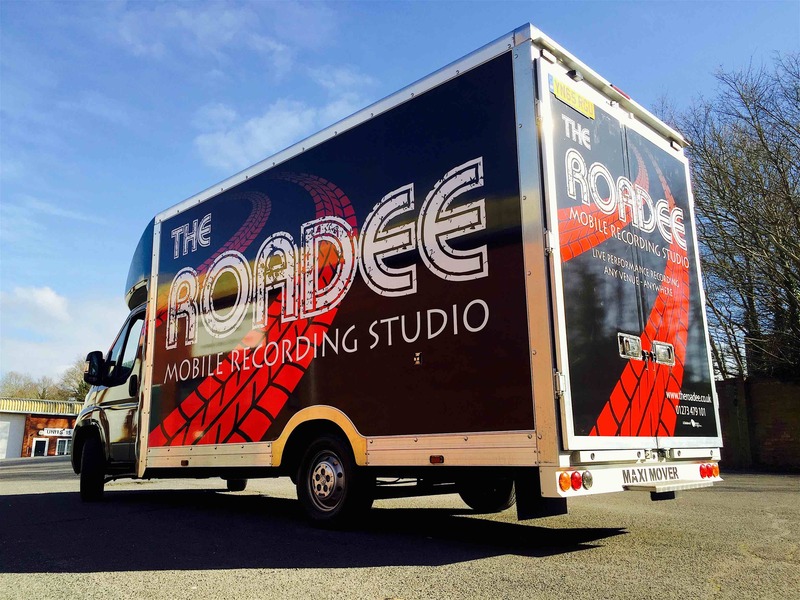 Our mobile rig is called 'The Roadee', which is a recording studio in a truck. 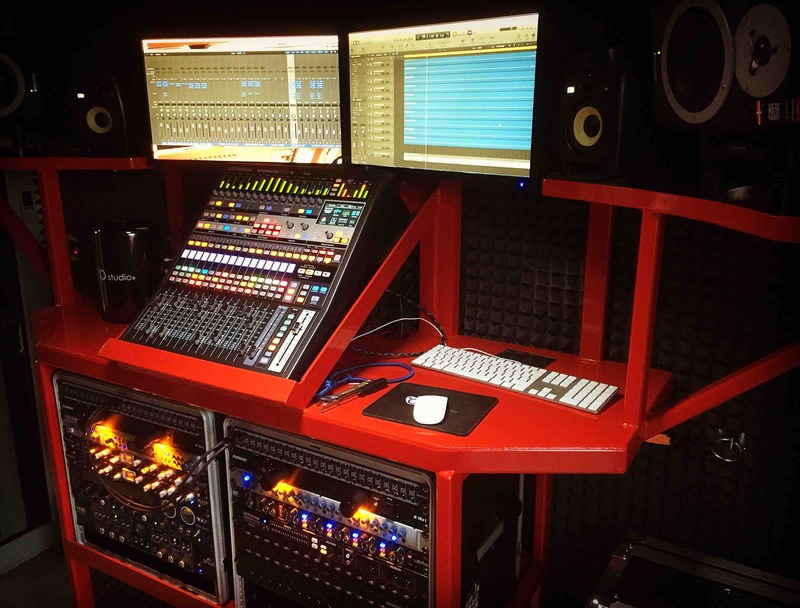 The truck is laid out into two separate areas - a control room and a recording booth, both soundproofed and acoustically treated so we can get that tight studio sound everyone craves. 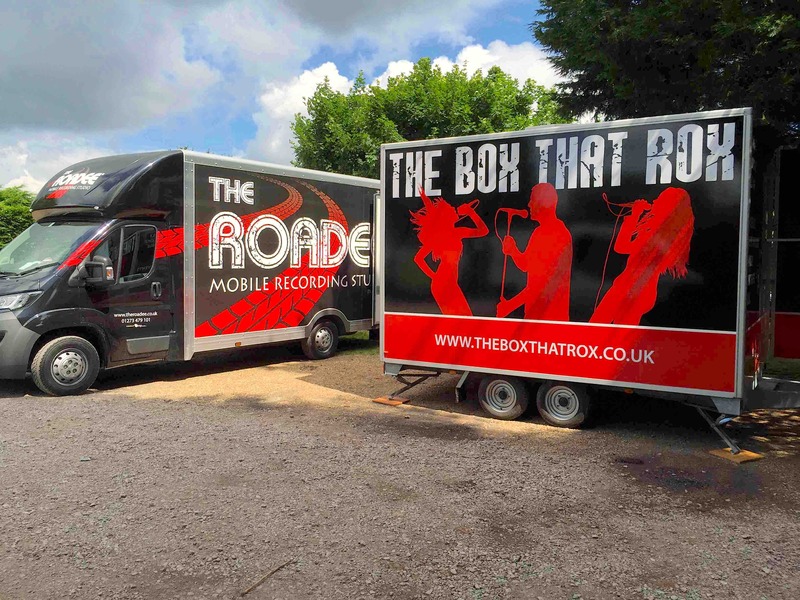 But it doesn't stop there, the truck has been designed to pull up outside of any venue, and with the cables run in, be able to record whatever and wherever you decide. 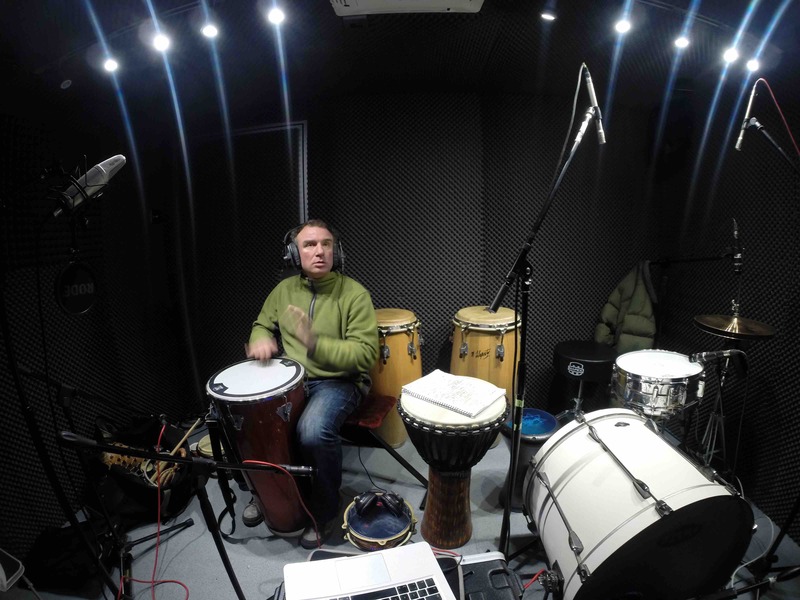 We can (and have) recorded in churches for the fantastic acoustics they provide, in a field in the countryside, on clients driveways for extra convenience and of course outside venues of all sizes, with no trouble at all. 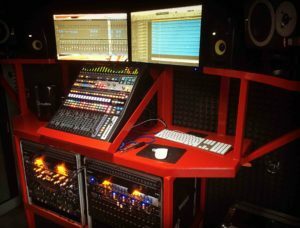 If you want to track an album, and need more space than is provided in The Roadee's recording booth, but still want that tight studio sound... well we've got that covered too. Want to read more about The Roadee?